See Why Your Prior Lake MN Neighbors Love BWS! Since 2009 Prior Lake, MN has counted on the BWS name for professional heating, cooling & plumbing services. Want to see what we can do for you in Prior Lake, MN? Just check out our reviews for our expert heating, air conditioning and plumbing services. Knowledgeable and friendly technician, Bryan Golden. He did a great job. Wish all service calls were more like this. Great experience with BWS all around. The technician sent notification 20 minutes out. He got here right on time (actually 3 minutes early). He was personable, professional, and the cleanest plumber I've ever seen. He quickly diagnosed the problem, got it fixed, and got it done. This was perfect. Period. Bonus points because my dog liked him. 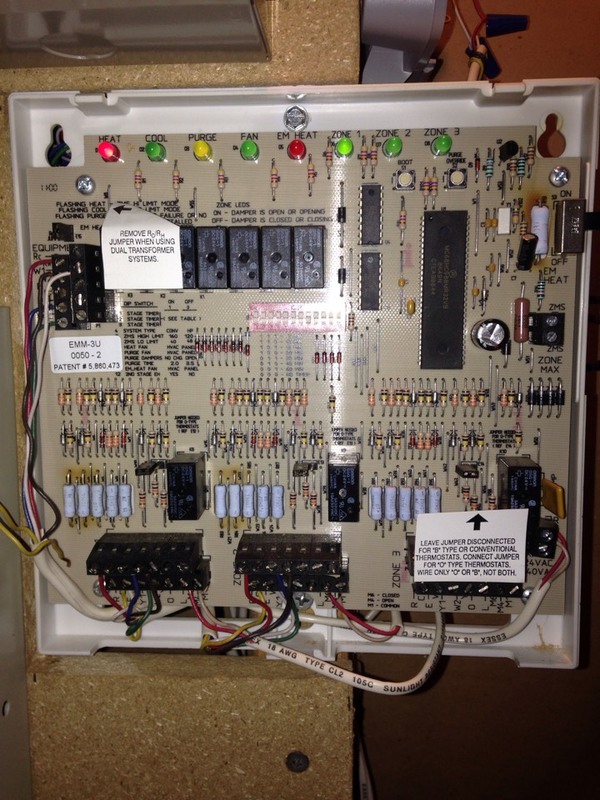 Professional and thorough furnace tune up at reasonable price. Great customer service. Will definitely use again! Customers ac wasn’t working. Bryant evolution thermostat was reading system malfunction. Found the system to be low on refigerant. Gave her the proper information to get work done with warranty company. Happy customer. Furnaces blower motor was not working. Found the motor to be bad and the heat exchanger had cracks in every single cell. Worked with their warranty company to get new furnace put in. Old furnace was a carrier and 25 yrs old. No cool 18 yr old carrier. Systems thermostat had bad batteries. Replaced and inspected entire system. Everything is now in good working order. Worked with warranty company to get charge approved. 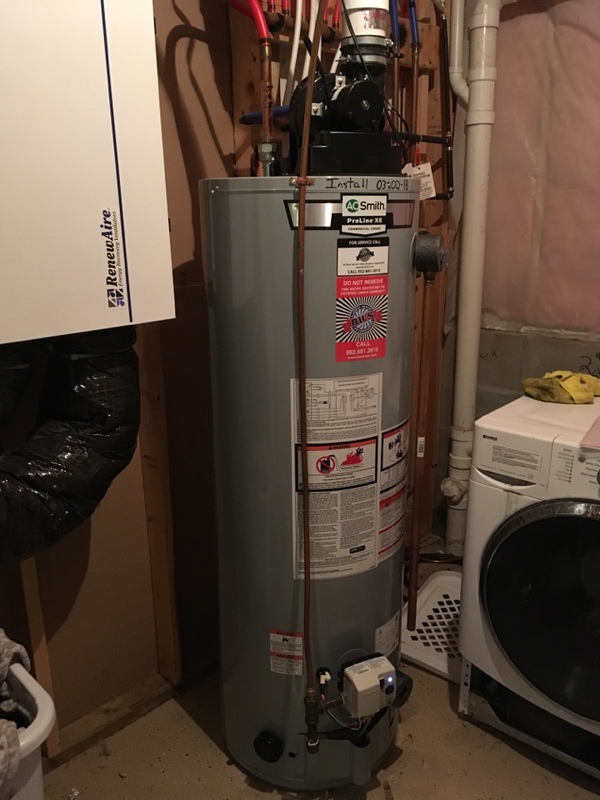 Install new AO Smith water heater. Installing a 75 gallon power vent water heater! Heating tuneup on a Lennox 80% efficient furnace.